The Standard membership level entitles the member to attend ACLS events and receive mailings from the organization and inclusion on the membership lists on our website. Your name will be included in the “Member’s Directory” section of the website and will be linked to an online directory page that will list your Email address with hotlink and a text link to your own website. This membership level is available to individual Liturgical Design Consultant or Allied members. The Premium membership level entitles the member to attend ACLS events and receive mailings from the organization and inclusion on the membership lists on our website. Your name will be included in the “Member’s Directory” section of the website and will be linked to an online directory page that will list your Email address with hotlink and a text link as well as graphic logo link to your own website. 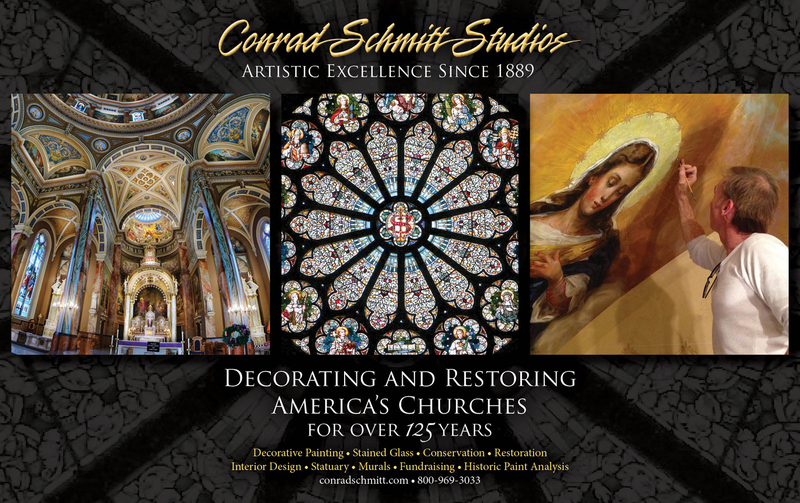 This membership level is available to individual Liturgical Design Consultant, Allied and Affiliate members. The Sponsoring membership level entitles the member to all the benefits of the Premium Level in addition to their name or logo on rotating banner on the ACLS website home page. 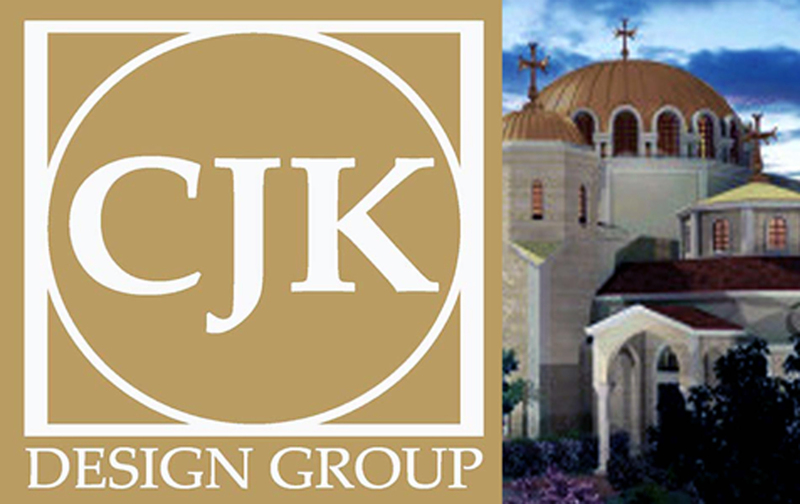 This membership level is available to individual Liturgical Design Consultant, Allied and Affiliate members.